A couple of years ago I attended my first Natural Products Expo West and had a blast meeting a bunch of different vendors, trying new products and immersing myself in some of the best healthy and natural products on the market. I couldn’t attend last year due to being in the thick of wedding planning, so this year I was excited to return AND meet with one of my favorite brands. So consider this recap the Natural Products Expo West: Justin’s edition. 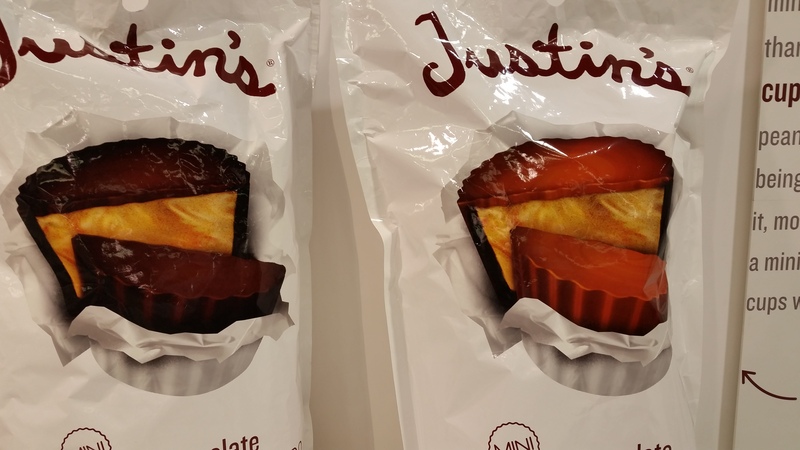 For those not familiar, Justin’s is a company specializing in nut butters and peanut butter cups using all-natural ingredients and NO preservatives. The company uses organic ingredients when possible, and offers a line of almond butter, peanut butter, and natural PB cups that taste 1000x better than a Reese’s in my opinion. The Englishman and I always have a jar of Justin’s Almond Butter in our house, and I always take the to-go squeeze packs whenever I travel. So when I had the opportunity to meet THE Justin at Expo West this year I jumped at the chance. Justin was incredibly nice (as expected) and was happy to chat about his products, what’s new, and what’s coming up for 2015. First up is the dark + milk chocolate peanut butter minis, which at 70 calories a pop, are the perfect little treat when you are craving something sweet. I have already shared some of the minis with my friends and they were all big fans. I can’t wait to stock up on more when these hit shelves starting in April. 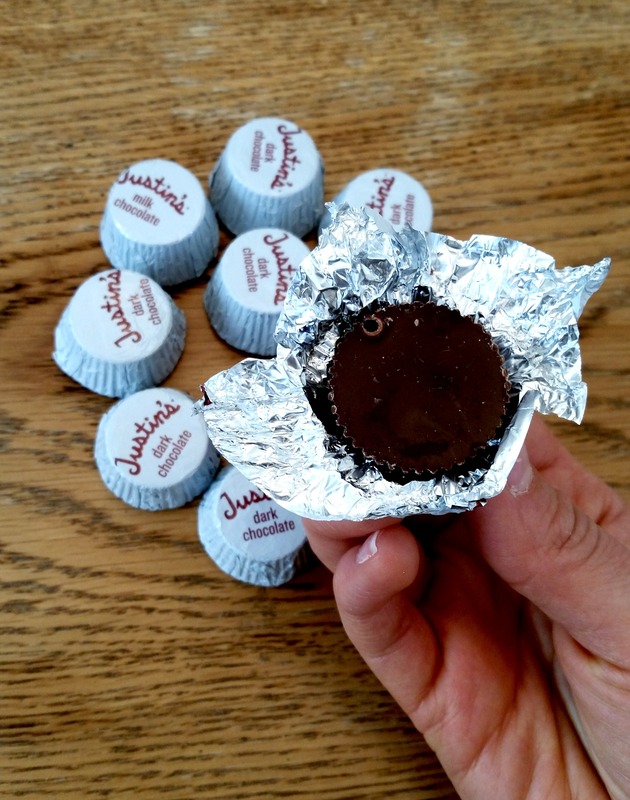 In addition to the minis, Justin also has plans to create more healthy snacks by the end of 2015. He explained that everything is still in the very early formulation stages, but he did share that he’s looking for that “snackability” factor and to expect lots of peanut butter and almond butter combos with more traditional snacks like pretzels and crackers. PB and pretzels? Sign me up. Justin also shared that one goal of the brand this year is to become more green with their packaging and using more sustainable materials, which I thought I was great. It’s so nice to see a brand constantly evolving and taking steps forward to be more environmentally friendly. Not only was Justin incredibly nice and great to chat with, I could see how passionate he is about his brand, which definitely reflects in his products, cause they all taste great! 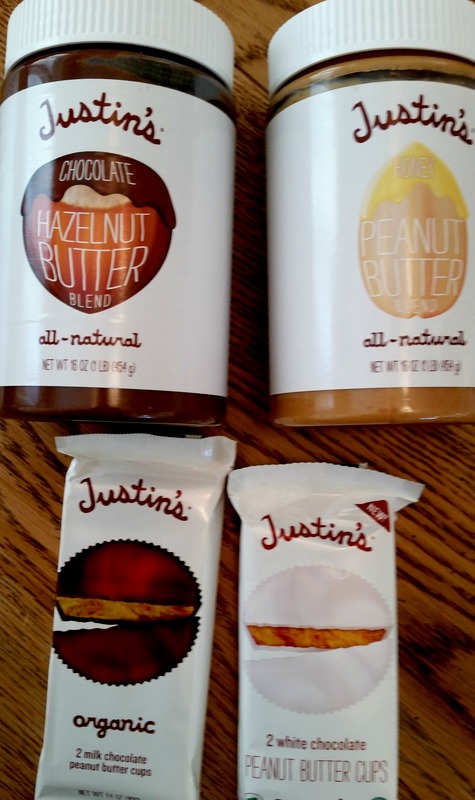 If you haven’t tried Justin’s yet, I recommend starting with the Maple Almond Butter or the Dark Chocolate PB cups. Or even the Chocolate Hazelnut Butter. Or Classic Almond Butter. Obviously I don’t discriminate. Justin’s products can be found at most supermarkets, Target and even Starbucks, and the new minis will be available starting in April. Thanks again to Justin and his team for the great meeting at Expo West! 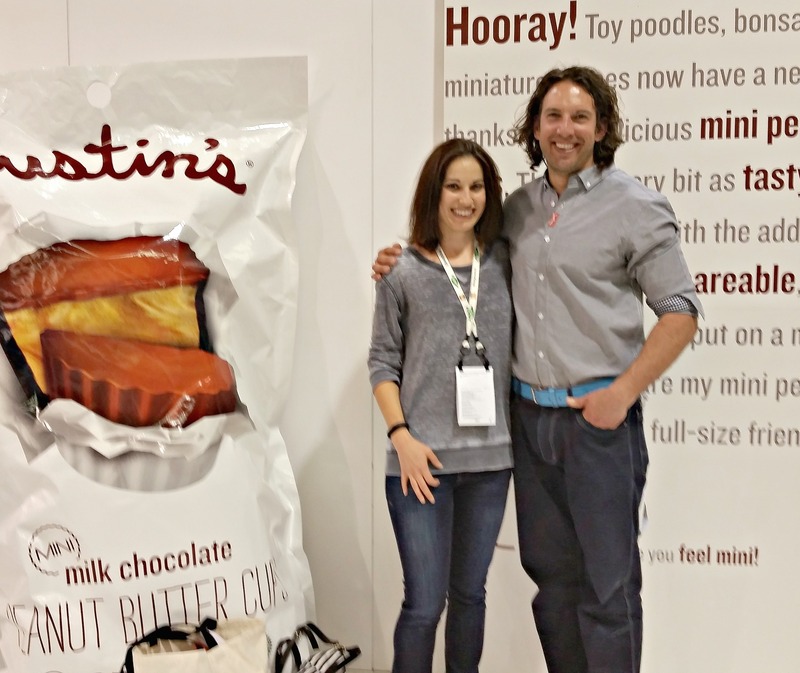 This entry was posted in Gluten-Free, Good Eats, Healthy, Snacks, Uncategorized and tagged gluten-free, justins, natural products expo west, nut butter, Organic on March 10, 2015 by allie@sweetpotatobites. There are a lot of healthy snack bars on the market. 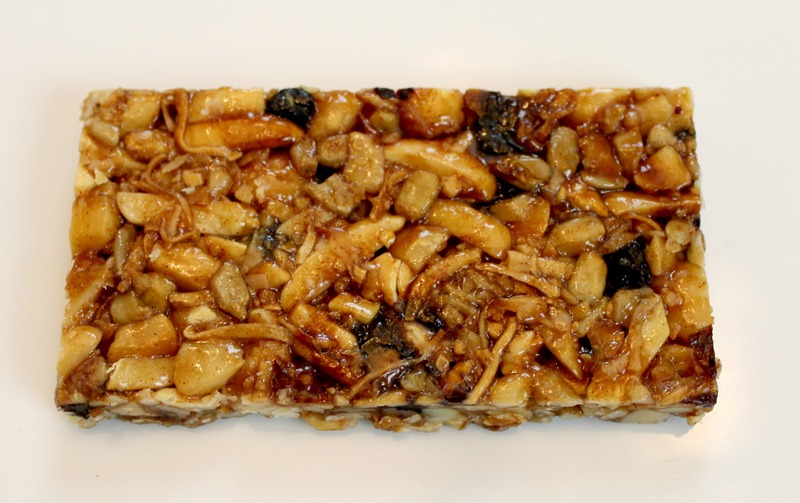 Some are gluten-free, some are vegan, some are paleo, and then you have your old-fashioned Chewy granola bar. But I have to say, there’s something special about Me Like Bars. Me Like Bars is known for being “the ungranola.” The bars have a similar texture to granola bars, but are grain-free and paleo inspired. I first heard of Me Like Bars at my crossfit’s spring fling competition last summer, and since then, I can’t get enough. Plus, how fun is their name? 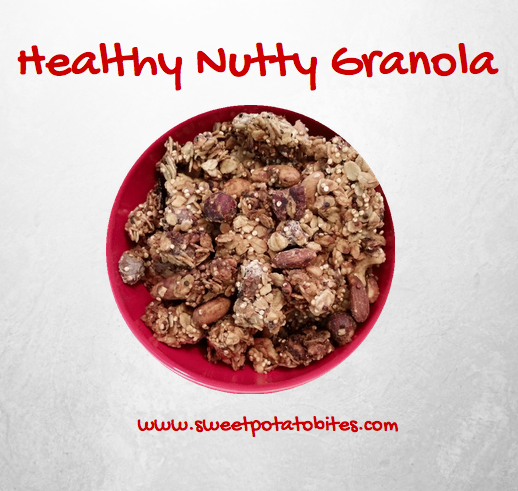 The thing that sets Me Like Bars apart from other healthy snack bars is their simplicity. 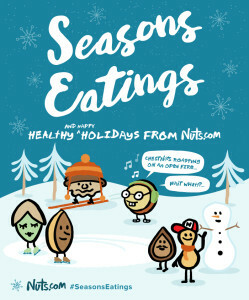 Just nuts, dried fruit, a little maple syrup and honey, coconut oil, cinnamon and sea salt. That’s it. In fact, these bars are so natural that the Me Like team recommends you store them in the fridge to ensure maximum freshness. Me Like Bars come in four signature flavors: Blue Cherry, Cranberry, Apricot and Dark Chocolate. 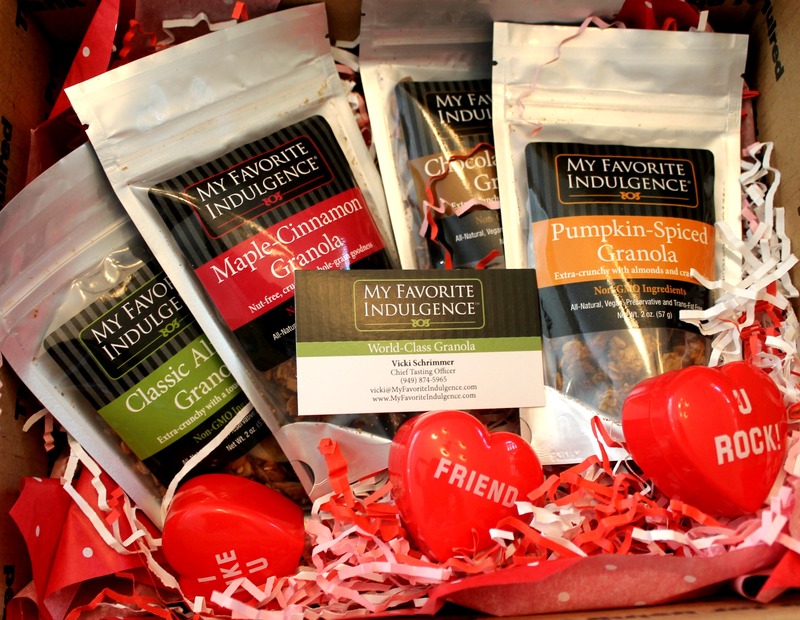 The Me Like Bars team also creates seasonal flavors, and the Winter bar this year included pistachios which I loved. My personal favorites are the Apricot which includes macadamia nuts (which you hardly find in snack bars) and the Blue Cherry which has a delightful blend of dried blueberries and cherries. 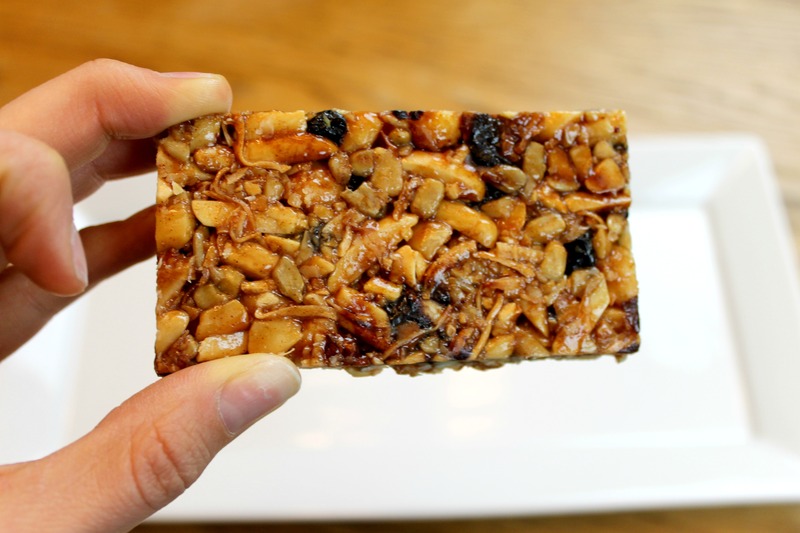 These bars make a great breakfast on the go – if you are crunched for time in the AM or have to eat in your car on the way to work (we’ve all been there) they are the perfect thing to pack in your bag. 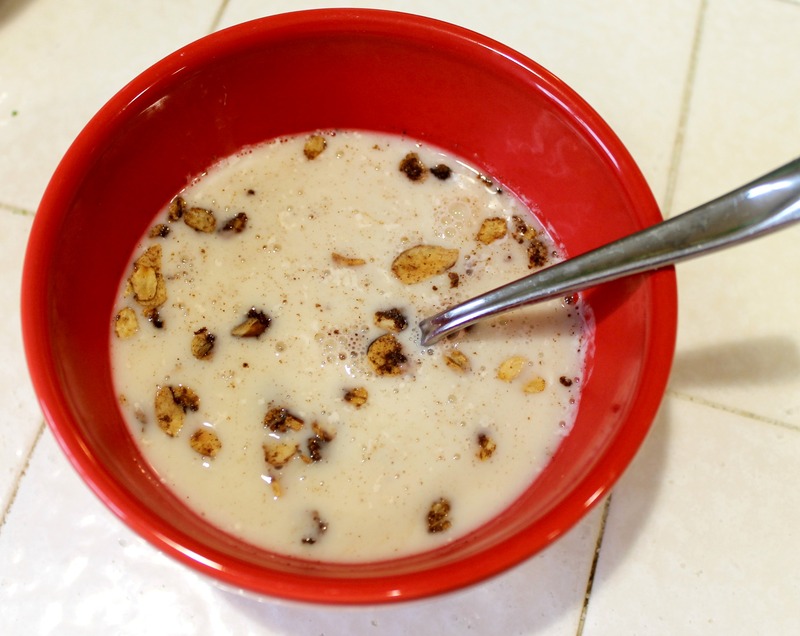 Since they are full of healthy fats and nuts, I’ve found that they keep me satiated throughout the morning which is great. I’ve also had these bars as a post-crossfit snack and have frozen them for a nice after dinner treat. However you choose to enjoy these bars, you won’t be disappointed. So how do you get your hands on these little gems? Simply order through the Me Like Bars website, and from now until January 31st, the wonderful team at Me Like Bars is offering 15% off your order when you enter promo code SWEETPOTATOBITES at checkout! Like I said, there may be a lot of healthy snack bars on the market, but if you are looking for a natural, grain-free bar with minimal ingredients and great flavor, then Me Like Bars is the PERFECT bar for you. 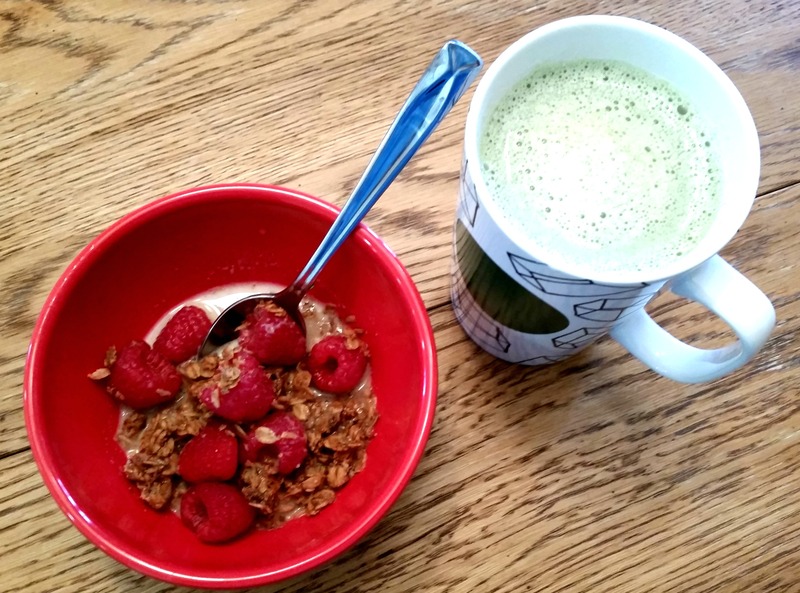 This entry was posted in Best Of, Crossfit, Gluten-Free, Healthy, Paleo, Snacks on January 12, 2015 by allie@sweetpotatobites.